Use of the popular sports supplement creatine has shown promise in a small-scale clinical trial in helping people with diabetes get their blood sugar under control. Creatine is a popular nutritional supplement widely used across many sports. 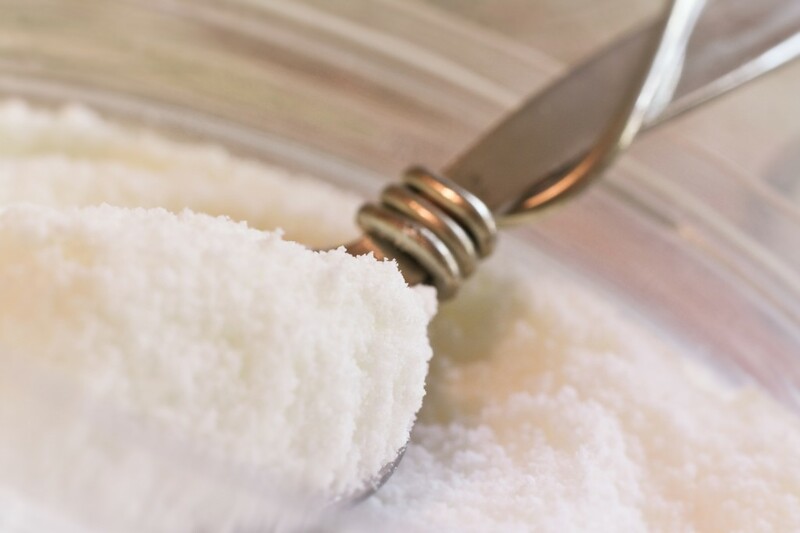 Creatine occurs naturally in the body, and is found mostly in muscle tissue. Creatine is a normal part of the foods we eat, but meat, fish, and poultry are the only foods with any appreciable amounts. The main role of creatine is to provide a limited, but rapidly accessible fuel to replenish ATP stores (ATP is the main form of ‘energy currency’ in the muscle cell). Creatine is thought to act as a buffer to save ATP supplies for when they are needed the most. Creatine supplementation has been shown to enhance exercise performance in sports involving repeated sprints or bouts of high intensity exercise, separated by short recovery intervals. One very novel direction of research to do with creatine supplementation is how it may benefit people with impaired glucose tolerance such as that seen in type 2 diabetes. Creatine supplementation together with muscle contraction from exercise can stimulate the mechanisms that muscle cells use to take up glucose. This could offer a therapeutic benefit in improving glucose control in people with diabetes. Just published in the journal Medicine & Science in Sport & Exercise, a 12-week study involving 25 people with pre-existing type 2 diabetes, a body mass index above 30 kg/m2 (classified as obese) and who were otherwise inactive took part in a clinical trial.Each person was enrolled in a regular exercise program for the 12 weeks and was randomly allocated to receive either creatine (5 grams per day) or a placebo. Both the participants and the researchers were blinded to the treatment each person was allocated to. At the end of trial, there were marked reductions in measures of glucose control in the group taking the creatine which was not evident in the placebo group. The creatine group also showed more movement to the cell surface membrane of the critical transporter of glucose (GLUT4). This last finding is important as one of major consequences of insulin resistance as seen in type 2 diabetes, is an inability of insulin to cause GLUT4 to move to the cell membrane so it can remove glucose from the blood. The main measure of glucose control was glycosylated haemoglobin (HbA1C) which is represents the average glucose levels in the blood over several months. In the creatine group, it dropped from 7.4% to 6.4% and was relatively unchanged in the control group from 7.5% to 7.6% at the end of 12 weeks.Don’t be misled by the apparent small change in glycosylated haemoglobin for the creatine group. This magnitude of reduction in HbA1C is very clinically important and has the potential if maintained to mean a reduction in whole host of short- and long-term complications from the disease. Results from this very small pilot study show some very promising findings. Confirmation by larger studies and closer scrutiny of any potential health risks (though creatine supplements are considered very safe to use) could start to move this supplement out of the gyms and sports fields, and into the medical world. Does Chromium play a different role in diabetics ?